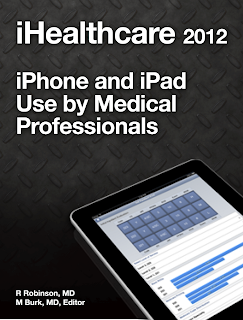 iHealthcare details how medical professionals like doctors and nurses use iPhones and iPads. Data is compiled from published surveys and the few available peer reviewed publications. iHealthcare is a free ebook available in all iBookstores worldwide and is a great resource for doctors, nurses, medical administrators, and medical app developers. Download a free copy today from iTunes. 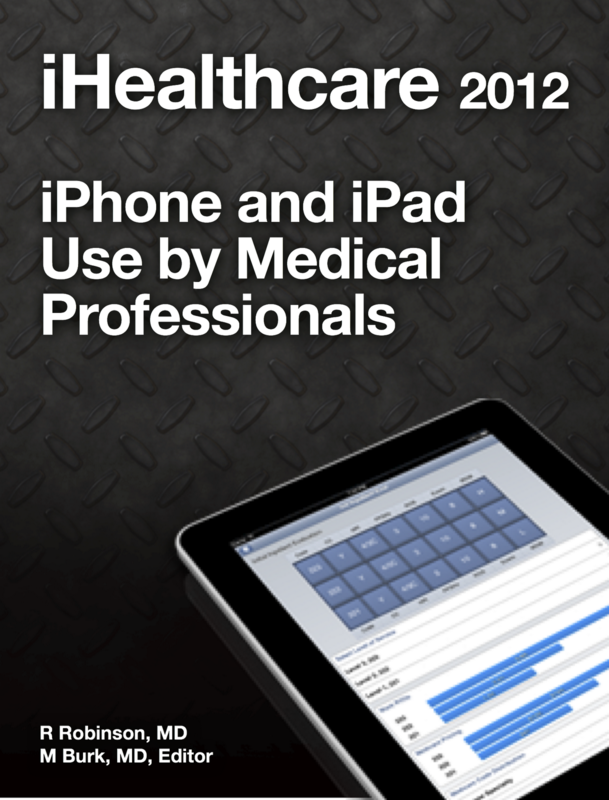 iHealthcare is published by independent authors using iBooks Author.